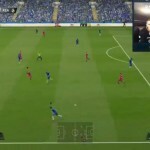 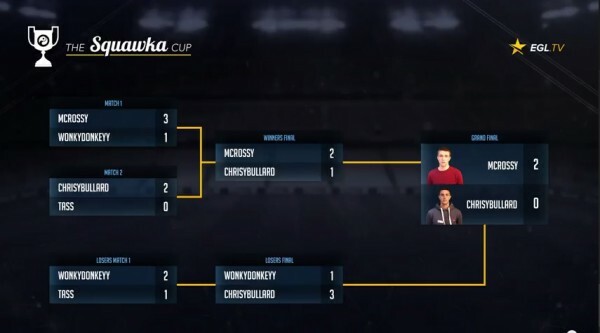 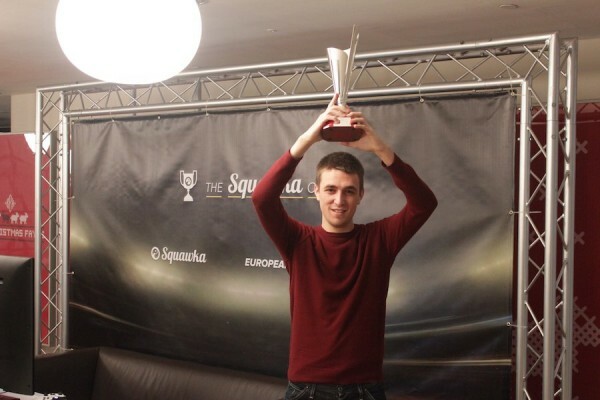 Matthew Cross travelled from Belfast to London and returned home with the winners trophy after winning the Grand Final of the Squawka Cup FIFA 15 tournament, in association with the European Gaming League (EGL). Matthew swept aside the other 3 players in the Grand Final to win 2 VIP tickets to an English top flight game. 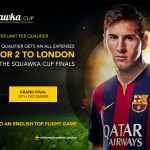 Catch up with all the action here. 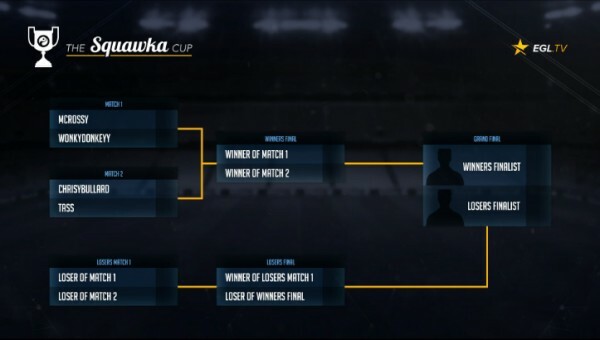 Check out the excellent Squawka review of the whole event @ The Squawka FIFA 15 Cup.